For some of us, when we hear the word generosity, we may think of giving financially. However, in your marriage, there are many different ways to give. And it’s so much more than just trying to avoid being selfish. You can use words, actions, gestures, and/or small gifts to be emotionally generous. Here are three ways to be generous in your marriage. Being able to realize when your spouse has had just about all they can handle for the day, is a great way to show that you’re paying attention to what they go through. Even more important, is when you do something about it, your spouse gets the message that you want them to rest, and that you’re willing to take the situation from there. Letting your spouse know every day how fortunate you feel to have them in your life is a great way to be emotionally generous. It’s nice for them to know that they’re appreciated and that after all these years, they are the only one who still makes you happy. It doesn’t cost anything to say “I love you”, but it takes effort. Using kind words on a daily basis assure your spouse that they are valued, respected, and desired. 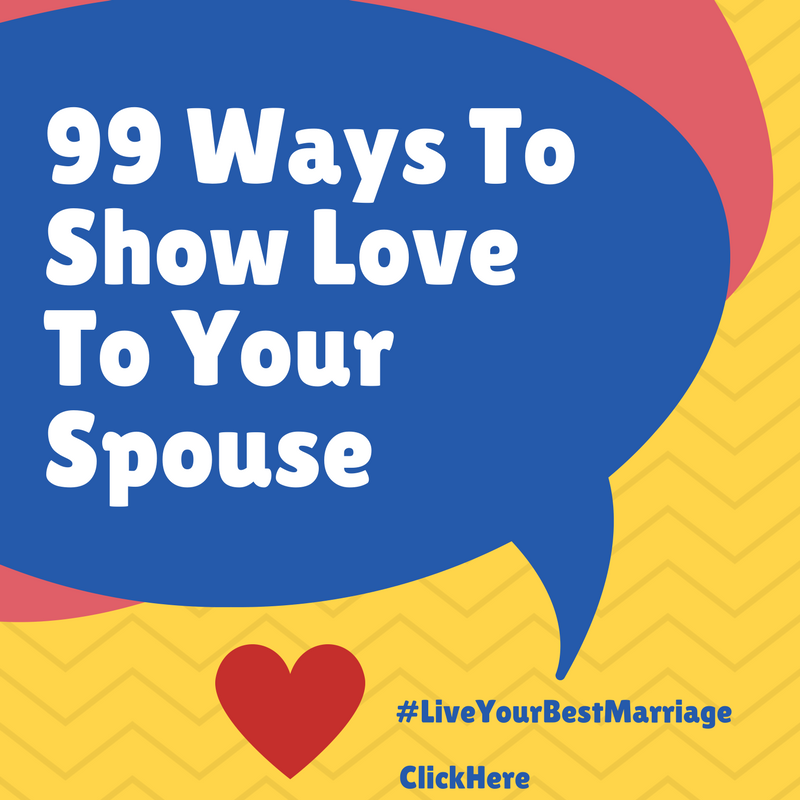 Your spouse will feel more content by seeing how well you remember the things they like. Whether it’s going to get their favorite coffee once in awhile, or cooking their favorite type of food, you can use your time and energy to be generous. 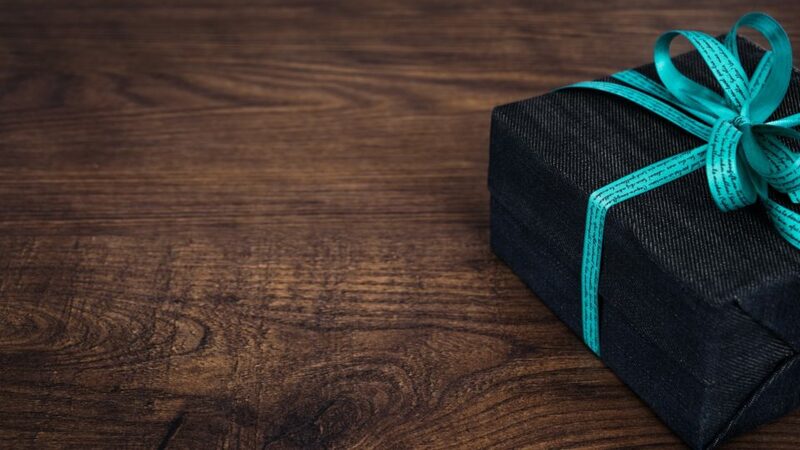 At first, it would seem that being overly generous will drain your energy. Actually, there is something for you to gain – by giving. It is possible to meet a lot of your emotional needs by meeting the needs of others. In this case, particularly, needs of your spouse.